Usher was out in Paris,France last Thursday getting measured for some suits during France’s Fashion Week. 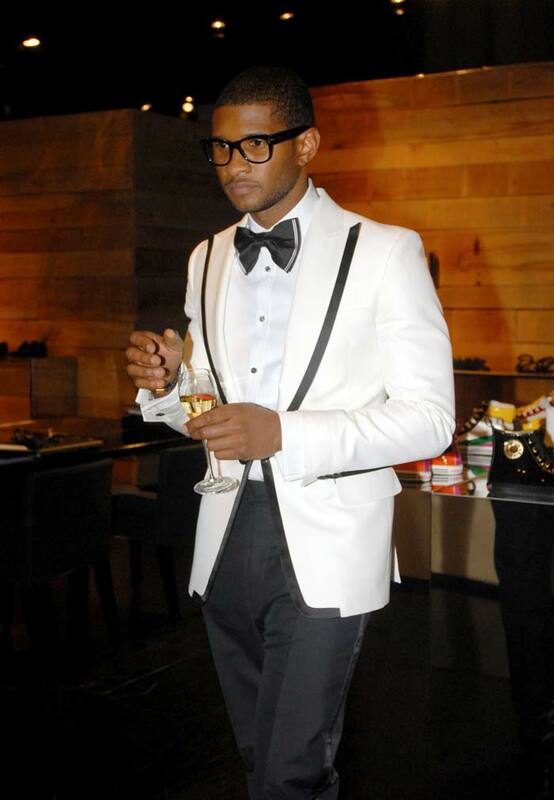 Usher made his way to Dsquared2 for the suits and might have dropped around $20,000 for the custom made pieces. Previous post: AT&T BlackBerry Bold Launch Party Invitations?